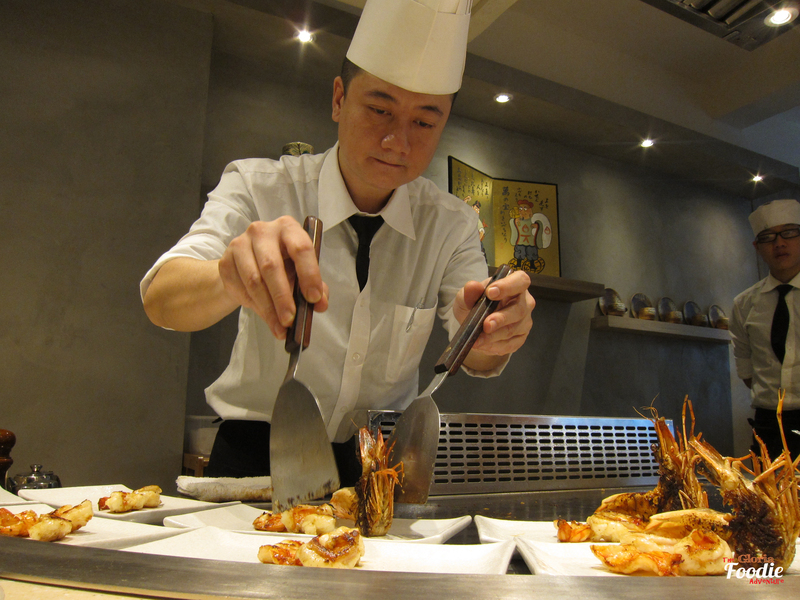 Have fallen in love with Japanese Teppanyaki since the first time I had a real one in my life. 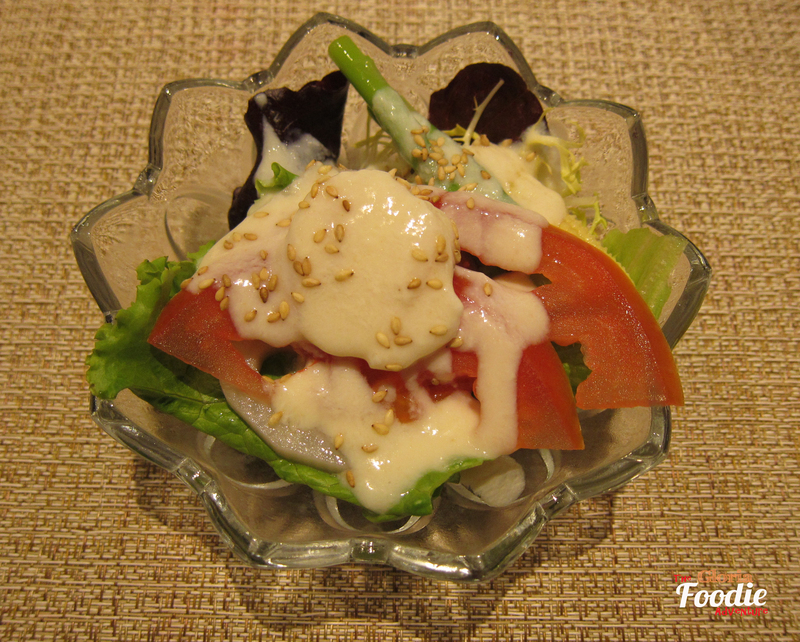 Different from the fast-food-style Taiwanese teppanyaki, Japanese one is all about the techniques of the chef, the freshness of the ingredients and the dining ambiance. So glad to join the lunch arranged by Fancook this time. SHIKA has simple and modern interior design used quite a lot of wood, so bright and cozy. 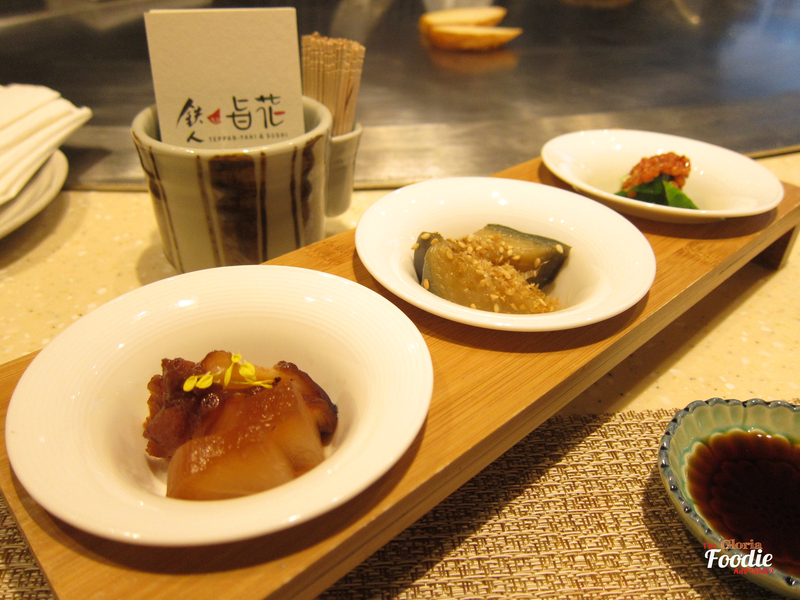 The starter, which provides you the lightest flavour, included Octopus, eggplant and cucumber with miso. Cucumber was so fresh & crispy comparing to the soft octopus. Scallop salad with homemade tofu sauce was a mouth-watering dish as the tofu sauce was so light with full of bean flavour. Couldn’t stop myself to finish the whole dish. 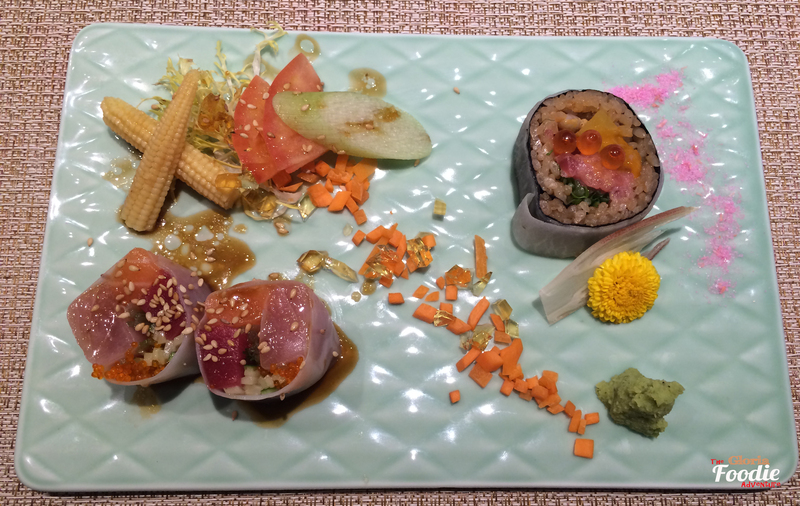 Shika sushi roll and the three-fish rice roll had the most beautiful presentation among all the dishes. 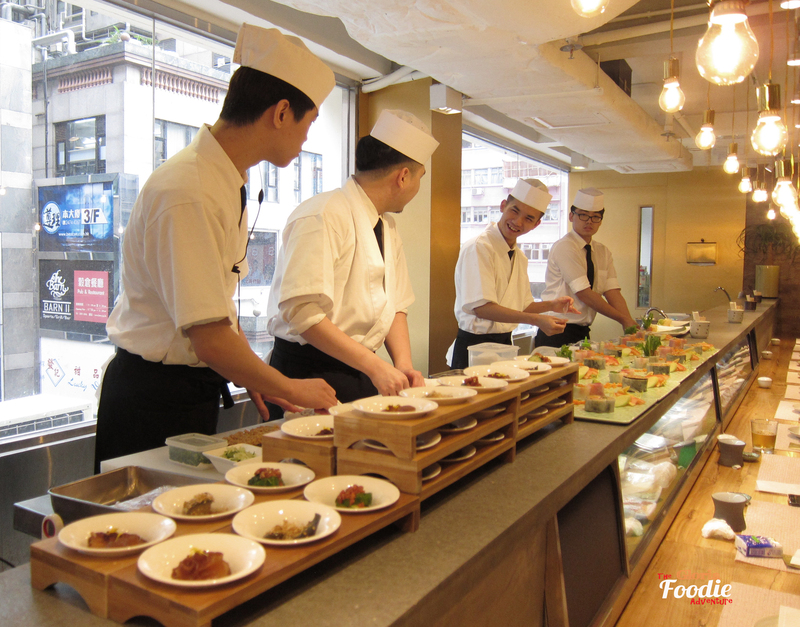 From presentation to taste, Japanese cuisine would cover all areas in details. This dish just reflected the hardwork and art sense of the chef. Steamed eggs in Japaneses style. 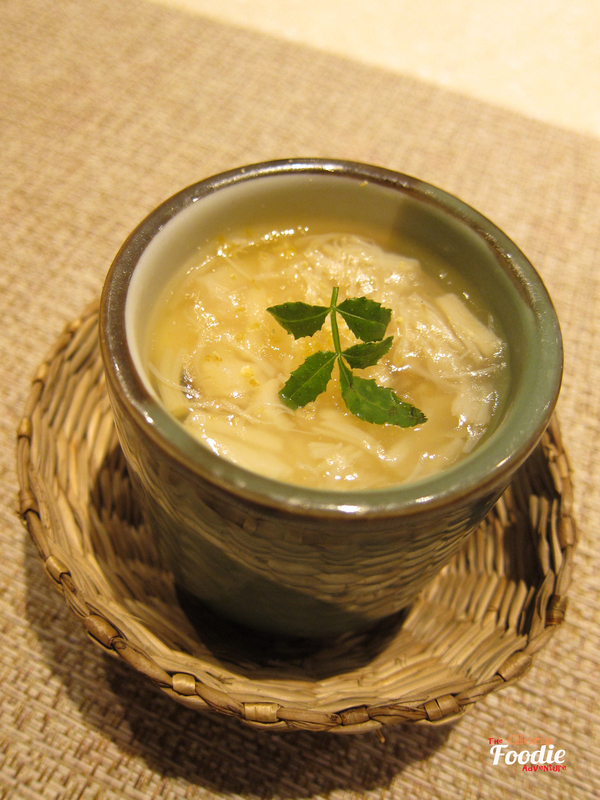 Added a little of pomelo and crab meat, it had a different lightness from the normal steamed eggs. Served with a bamboo basket, it was a good combination of the modern flavour with traditional presentation. 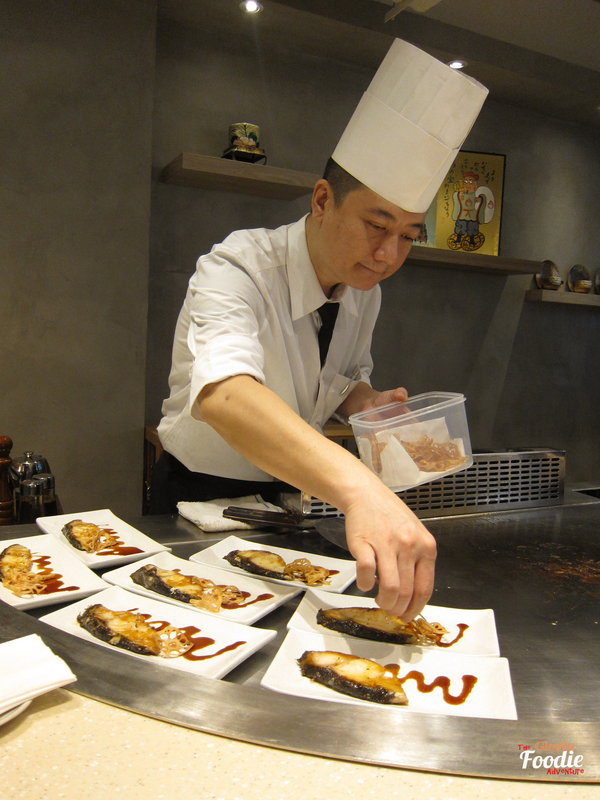 After the steamed eggs, the collection of teppanyaki items were getting ready to be served. 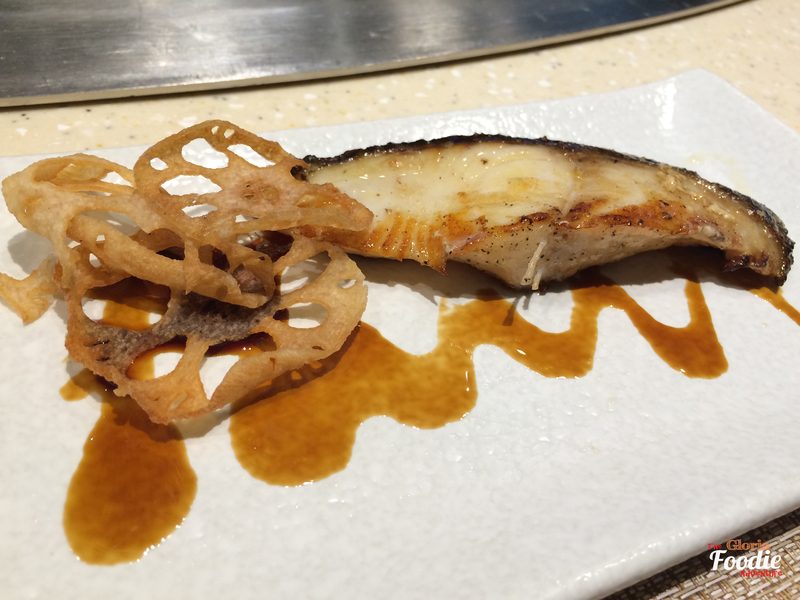 The oil of cod fish was released while it was grilled. Smelled so great and the texture was full of oil and moisture. Tiger prawns teppanyaki was the masterpiece of Chef Joe who showed us his excellent skill of taking off the shell of the prawns. It was definitely the outcome of long-term practice. 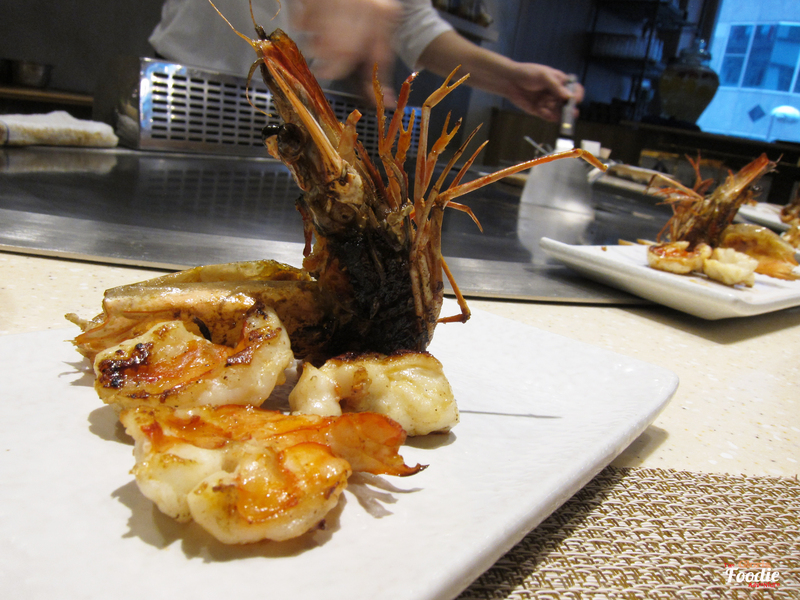 The head of tiger prawn was so rich with the flavour of the essence. Meat was so tender. Highly recommend. 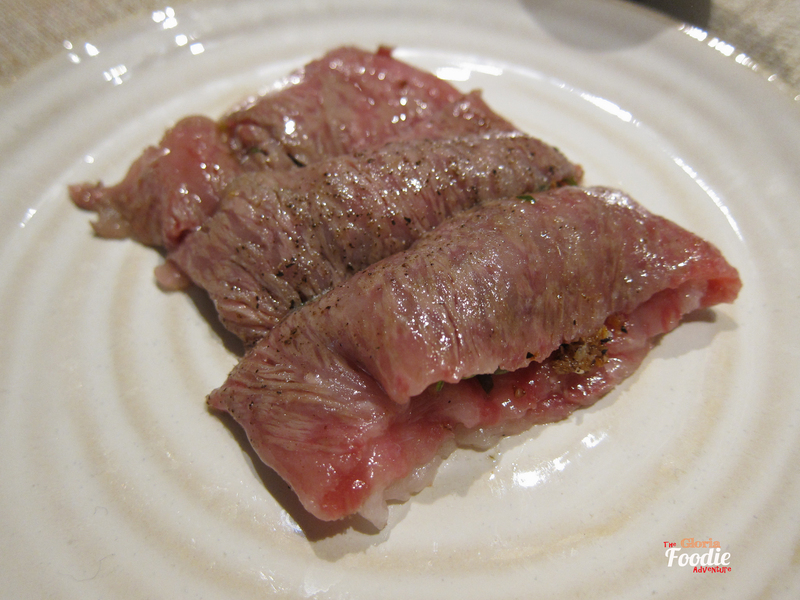 To enjoy the best taste of A5 Wagyu, I would choose the way to have it thin cut and grill it in a quick way to medium rare. Not only the juicy would be well kept, the sweetness would also expose. It would melt in your mouth . 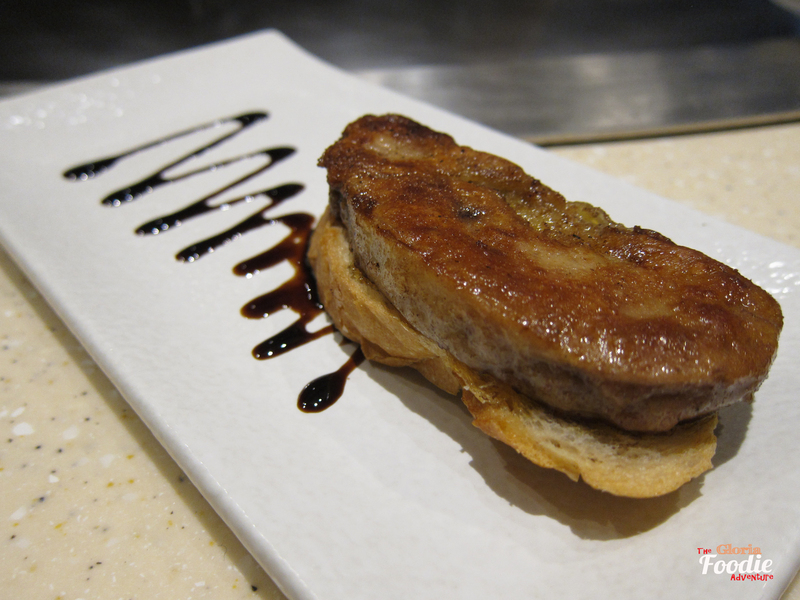 Foie gras toast was no doubt the most devil choice of the meal. Toast was set at the edge to slow grill to crispy. 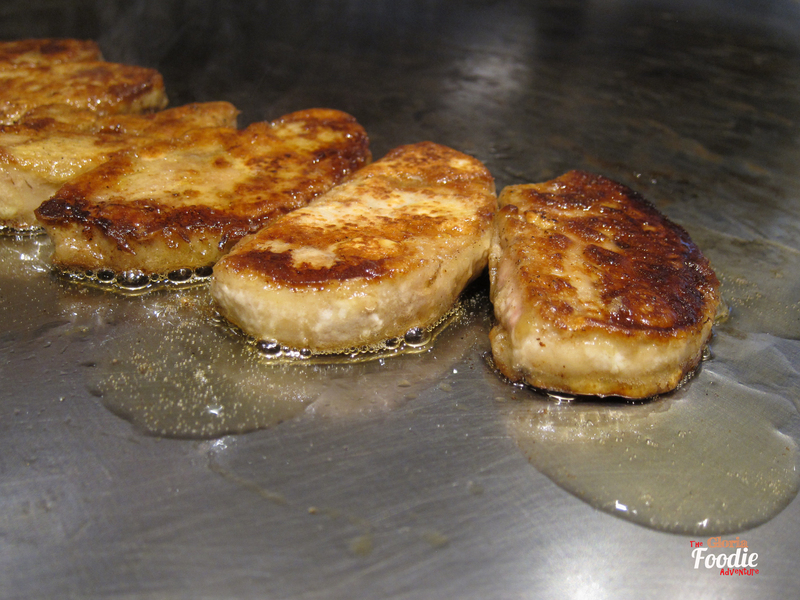 You would see the oil of foie gras coming out while it was cooked. So crispy outside but soft in the centre. Awesome. 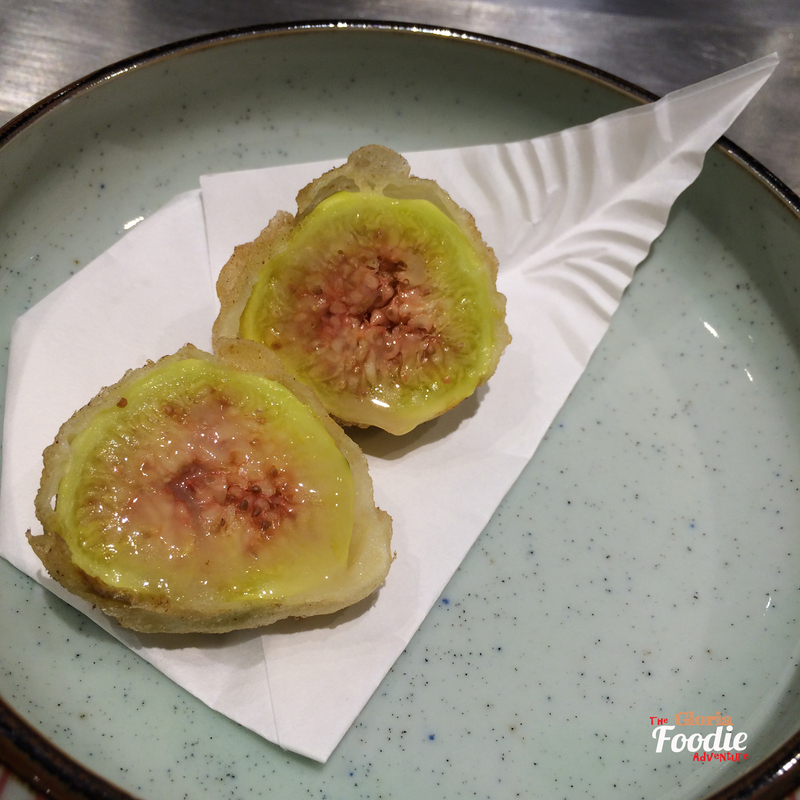 Fig Tempura was the most surprising dish with the sweetness exposed in my mouth. The sugar of fig was released once the fig was heated. So surprising and so delicious. 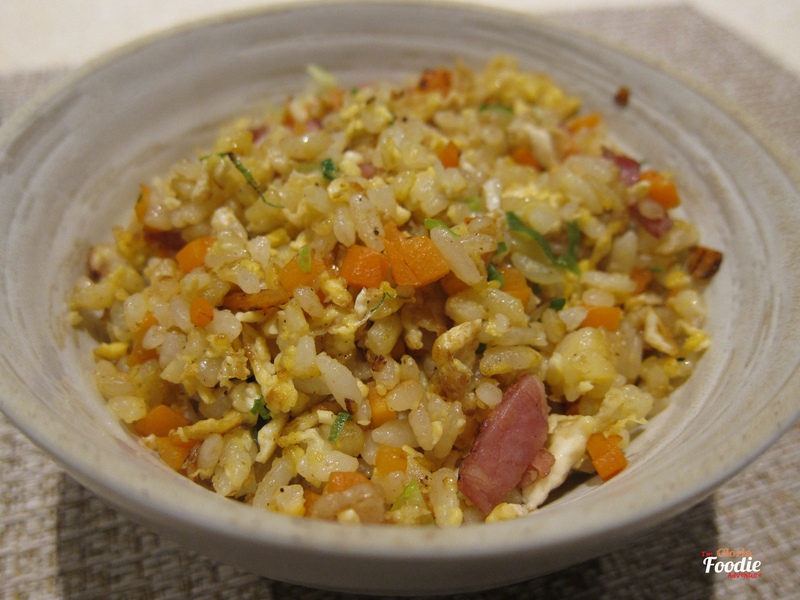 Fried rice in teppanyaki style couldn’t be missed in a proper teppanyaki meal. It was so delicious withe dry and divided rice texture. Egg yolk covered all the rice properly. 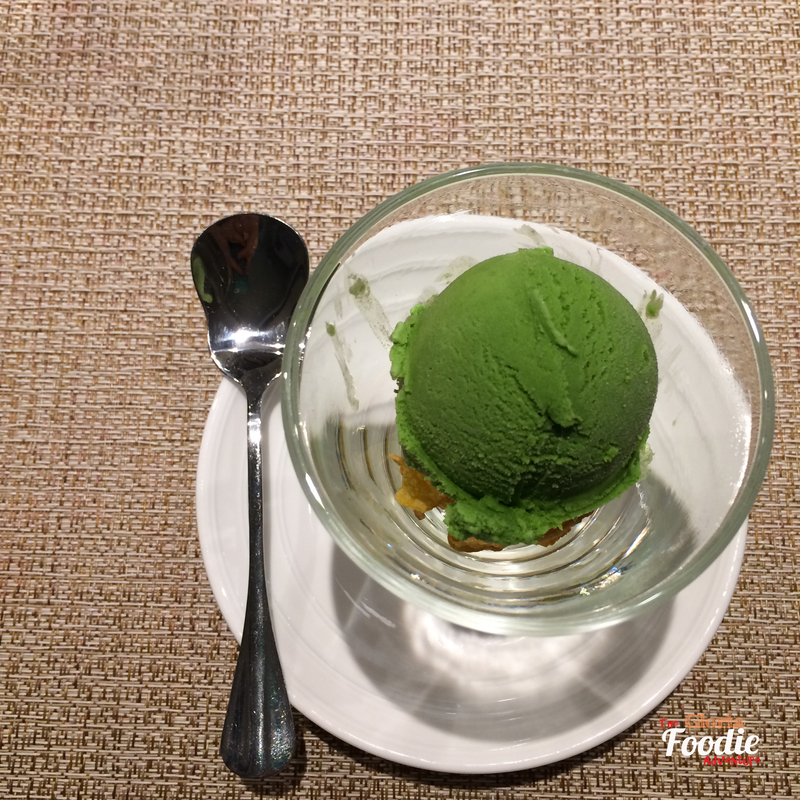 To end this perfect and fruitful lunch, we had the green tea ice-cream. The green tea flavour was so rich and it just matched perfectly with the corn flake. You would just finish it in a sec. 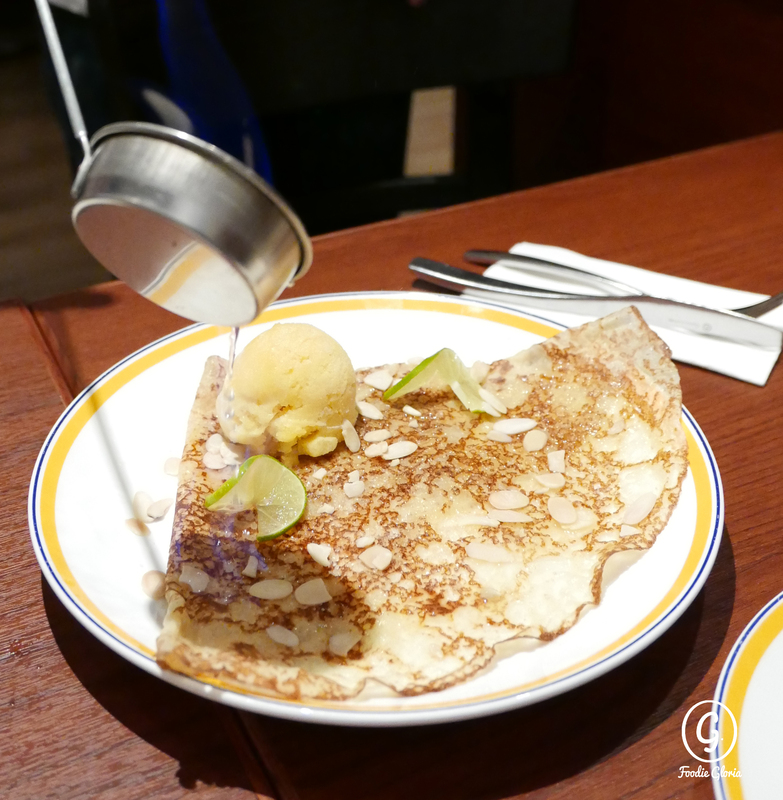 Next post Indonesian restaurant 1968 – Can you feel Indonesia tonight?